Cutest crochet baby costumes. Who doesn’t like to dress up their adorable little munchkin? 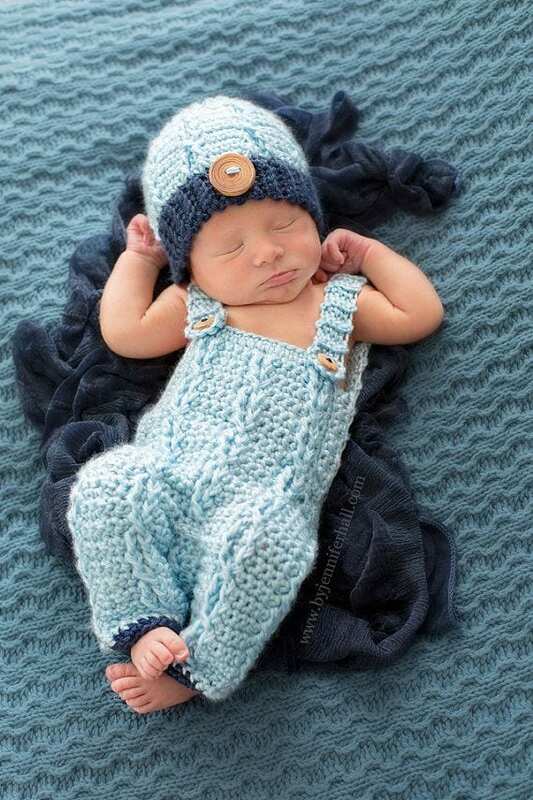 Babies look just too cute in crochet clothes and making these outfits is a great hobby and so much fun for the mothers. Even for expecting mothers, making crochet outfits is a really relaxing hobby. At the same time, making these outfits is also very affordable. Use these outfits for your baby’s first day, birthday, attending a function or just a random day out. This peacock hat is perfect for a stroll out in the Spring season. A great outfit for baby boys. To make it more funky, you can add in multi coloured buttons or pattern. Who can stop their smile at the site of this cute little baby giraffe. Crochet cocoons are also great for keeping our baby warm in winters. The combination of white and red looks perfect on newborn babies. The outfit can be used for both girls and boys. The pattern is also simple enough for you to make this your self. Thinking of a Christmas outfit for your newborn? What could be better than dressing your little angel as Santa’s little helper. This is not just adorable but will also keep your baby’s head warm. via#14. Red Riding Hood Outfit – The costume and those beautiful booties are lovable. You could also change the colour and styling a bit for your baby boy. Make your baby feel comfortable at home in this fox costume. You might also be interested in these [highlight]20 cute outfit ideas for baby boy’s 1st birthday party[/highlight]. What’s sweeter, ice-cream or your baby? A combination of the two would be an overdose of sweetness for sure. Another simple to make outfit and the colours are simply amazing for summers. A great outfit for both baby boys and baby girls. Your little girl would love to crawl around in this vintage inspired outfit. Perfect for all seasons and occasions. Want to get your baby dressed up for a wedding function? What could be a better idea than this? Great for babies and toddlers to wear in winters. Also check out 12 Cute minion outfits for babies/toddlers that you will love. Won’t it be fantastic if the mother dresses up in a matching cowgirl outfit with this baby? For some great inspirations, check out [highlight]Cowgirl outfits-25 ideas on how to dress like cowgirl[/highlight]. Make your baby girl feel like a princess in this mermaid dress. Hello, I’d like to order but I don’t know the website..
My email does not work..
Can you send me a message on fb with your link to order & look thru all your outfits?